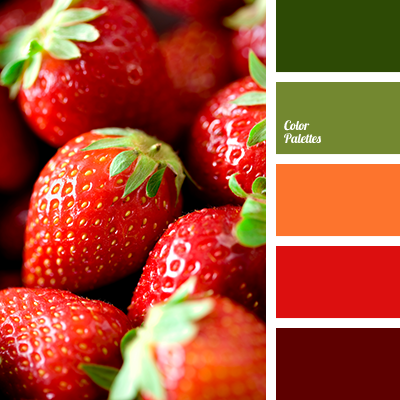 Juicy, expressive range of colors. 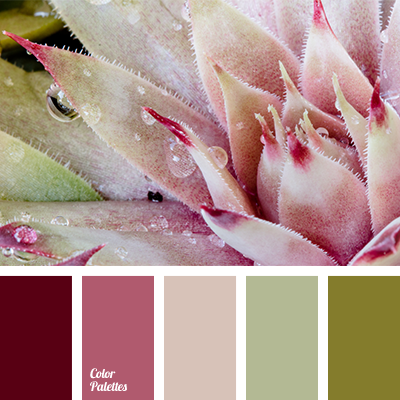 Tone is set by the bright colors: blood red, hot pink, the color of young greens. It saturate the palette of energy and zest for life. 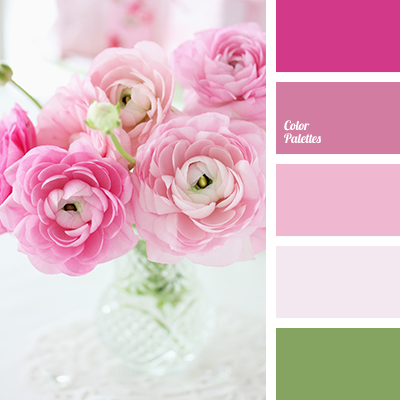 Pastel shades are perfectly combined with bright colors. Noble cream, ash pink give the balance. 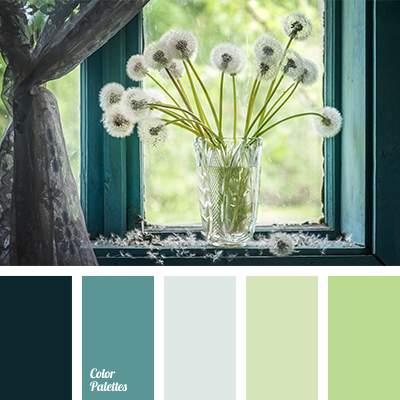 These paints will look great in the summer and spring clothes. They will also appreciate the bright creative personalities. 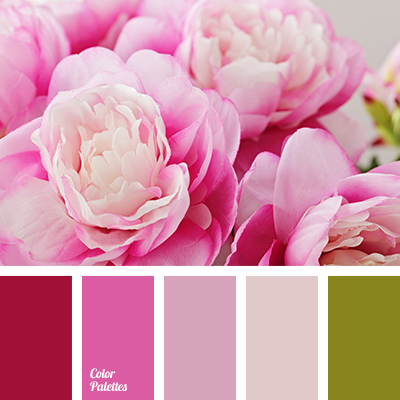 "dusty" mauve, bright crimson, color combination, color gamma for wedding, color matching, crimson, dark pink, deep pink, gentle colors for wedding, green, green leaf color, light green, light pink, pale green, pale pink, pastel pink, pink ranunculus, purple, ranunculus colors, shades of green, shades of pink, the color green stems.